Sure, Art Babbitt and Walt Disney fought on opposite sides of the union during the Disney Strike, … but Walt Disney had a run-in with union unrest before Mickey Mouse ever premiered in his first film, Steamboat Willie! 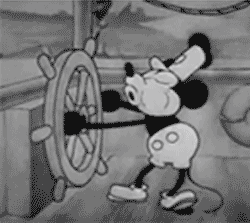 In late August of 1928, Walt Disney took his completed silent reel of Steamboat Willie to New York City to give it the newest invention in motion pictures – a “soundtrack.” This was the third Mickey Mouse short that Walt and his team produced, but the first one in which the characters’ synchronized sound would actually guide the plot – once the soundtrack was added, that is. Without sound, Mickey’s musical antics just wouldn’t make any sense; with sound, it would look like drawings are actually making music on their own. This was quite an experiment! No sound cartoons had ever been released, but in this visit to New York, Walt had a viewing of a new sound cartoon by Paul Terry called Dinner Time. In this substandard cartoon, the soundtrack might as well be a live organist as in the silent film houses. This was not Steamboat Willie. Walt was ready to blow them away with drawings that appeared to play musical instruments. No one in the audience would think about the hired orchestral musicians that actually recorded the music the Mouse was making. 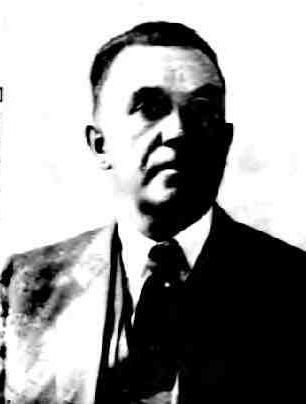 Walt had been in New York as recently as February 1928, to make the last of his meetings with dirty businessman Charles Mintz. 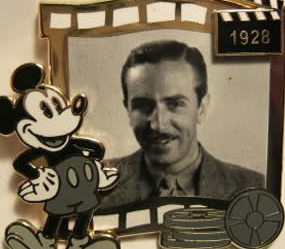 This time, it was businessman Pat Powers who offered 27-year-old Walt the use of his Cinephone system (adding a soundtrack to his films) for a whopping $26,000 annually, and agreed to distribute his cartoons. Powers introduced Walt to some of the folks in the biz, including the musicians he’d be working with, as well as conductor Carl Edouarde. 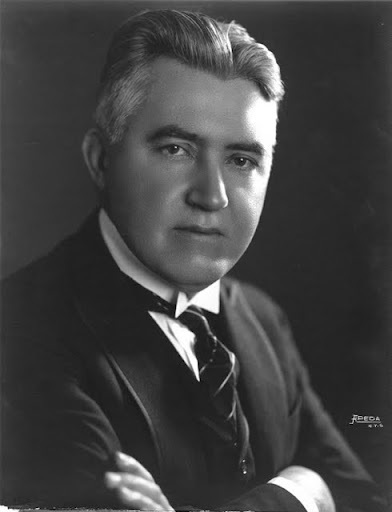 • Carl Edouarde was the pit conductor of the Strand Theater Orchestra on 47th street and Broadway, and composed sheet music to accompany silent films like The Hunchback of Notre Dame starring Lon Chaney. He led the seventeen musicians who performed for Steamboat Willie. Boy, the unions are sure tough on movie recording. They are doing all they can to discourage the “Sound Film” craze. No wonder. 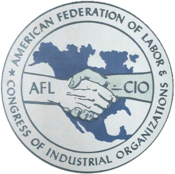 Unions were a newly empowered mechanism, and motion pictures were a new industry. 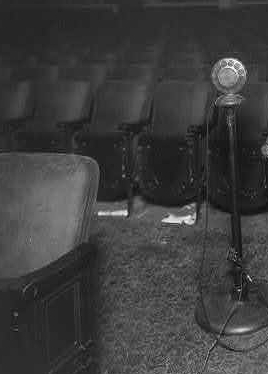 Musicians counted on the income from playing multiple screenings of silent films, but a pre-recorded soundtrack would change all that. There was no Screen Actor’s Guild in 1928, but there was an American Federation of Musicians, and this would be the first of many squabbles that contributing artists would have with the movie industry. (It took years before actors could earn residuals for the work they did in a film and not go broke for lack of jobs). Also, outside coal-mining towns, farms, and the like, Walt was starting to realize a truth – that New York was the biggest hotbed of union activity. 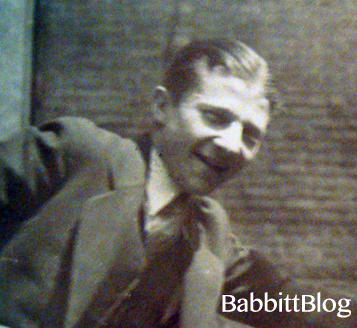 • At the very moment Walt Disney and Carl Edouarde were recording the sound track for Steamboat Willie at 1579 Broadway, Art Babbitt was working NEXT DOOR as an independent illustrator at 1587 Broadway! Because the soundtrack recording didn’t work the first time, Walt needed some more capital. He wrote to his brother and business partner Roy, telling him to sell his Moon Cabriolet roadster, and with the money Walt would go in for a second recording session. Walt’s creative partner, Ub Iwerks, devised a technique to show the rhythm of the movement: a bouncing ball on the image of the film would signal the beat. This new film print was projected not before all the musicians, but just on the sheet music on Edouarde’s music stand. He conducted according to the bouncing ball, and the orchestra followed him. This worked perfectly. On November 18th, 1928, Steamboat Willie premiered at the Colony Theater on 53rd street and Broadway (later called the B.S. 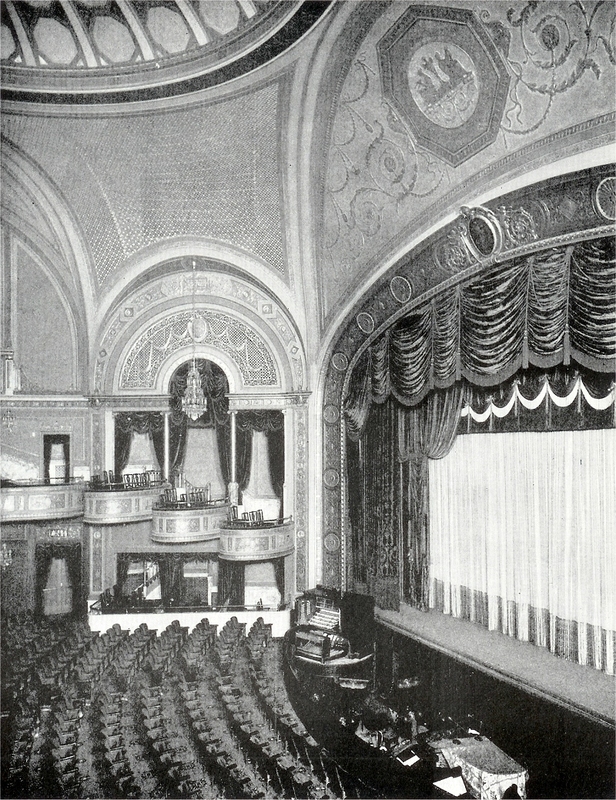 Moss Colony theater and today called the Broadway Theater). This, of course, heralded Mickey Mouse’s first public appearance. Art Babbitt was not in attendance. Like many others, he was oblivious to the birth of yet another average-looking cartoon character. Months later he would join Paul Terry’s staff and animate on some innovative but mediocre cartoons at the Terrytoons Studio. He would not even learn the name Walt Disney until years later, during a local, nondescript screening of The Skeleton Dance. Only then would he decide he had to work for this man.. 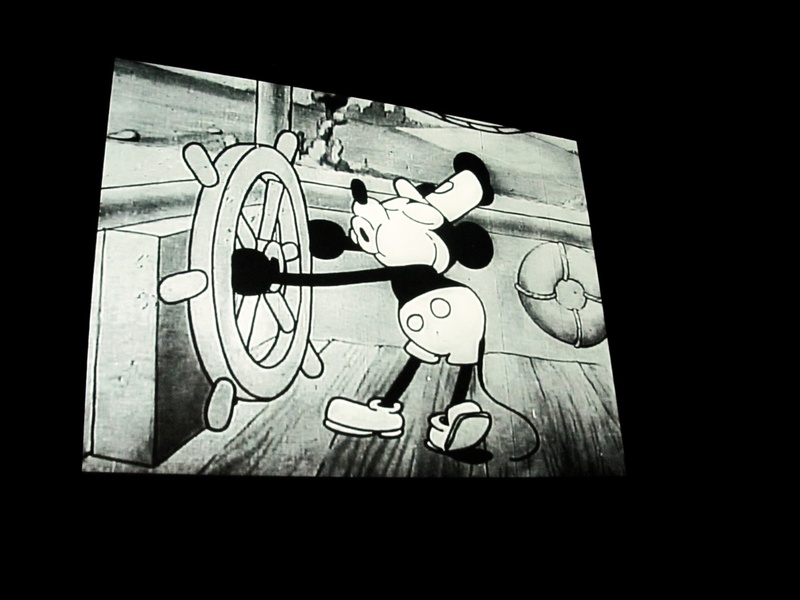 Details in this post about the making of Steamboat Willie are credited to Leslie Iwerks and John Kenworthy in their book The Hand Behind the Mouse: An intimate biography of Ub Iwerks, the man Walt Disney called “the greatest animator in the world”. This entry was posted in 1924-1929: Illustrator in NYC, Animation, Disney, Film, Illustration, Labor, New York, Skeleton Dance and tagged Art Babbitt, Carl Edouarde, Charles Mintz, Colony Theater, Disney, Disney Studios, New York, Pat Powers, Paul Terry, Roy O. Disney, Soundtrack, Steamboat Willie, Strand Theater, Synchronization, Terrytoons, Theater Orchestra, Ub Iwerks, Walt Disney. Bookmark the permalink. The unions were probably correct to try to slow down sound pictures. After sound became the norm, the roster of most musicians unions dropped by 75 %. Most were theater orchestras.